So recently I made code that used two custom sensors that are connected to the analog pin A0 & A5. Schematic can be seen here (http://inmoov.fr/test-your-finger-sensor/). 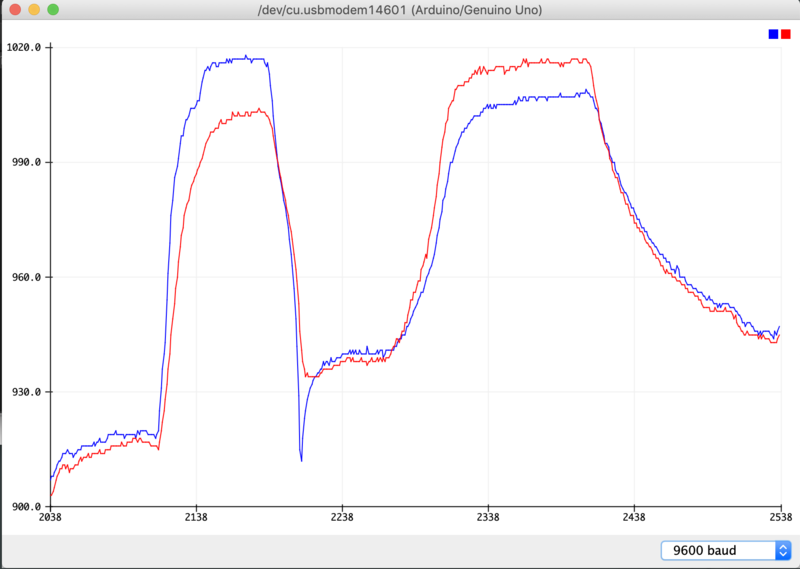 So after I follow the schematic i did the code, but the data value from the Serial Plotter of both sensors are always equal even though I was only pressing down on one sensor. 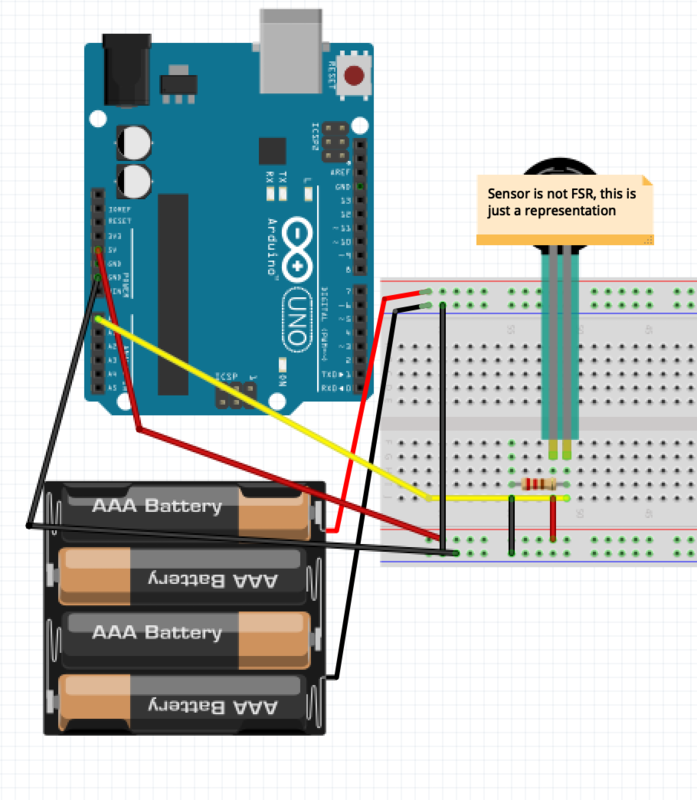 So is this a code problem or the circuit? if so is there any fix for it? Thx. 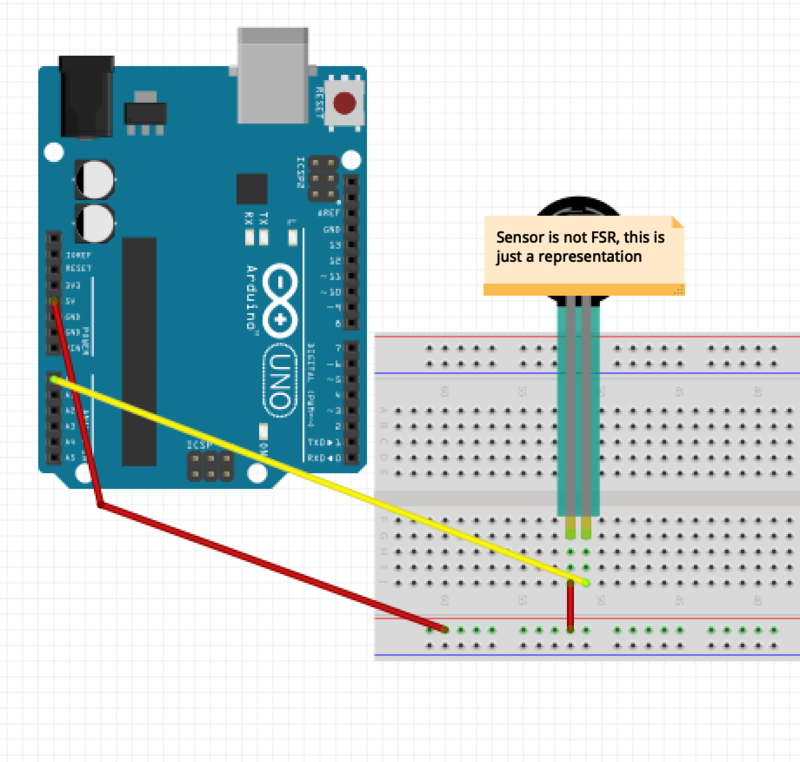 Browse other questions tagged arduino-uno arduino-ide sensors code-review or ask your own question.